Do you want to market your business in UAE? 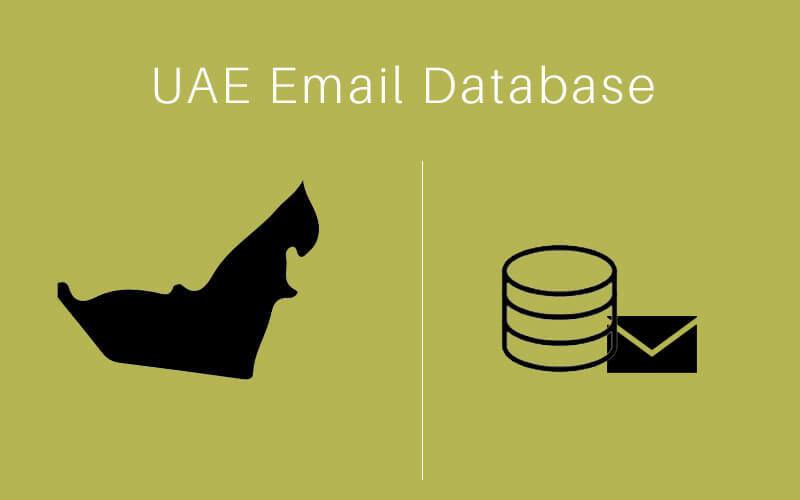 Need UAE Email Database? You are at the right place. We offer UAE Email Database more then 15 Million Record database which is just the genuine sale of 99 USD only. UAE City Email Database work hard to provide only the top quality information and that is why our UAE business email list is up to date and constantly checked for accuracy. It has 80% to 85% accuracy. Our main focus is to make your business successful by offering the effective database.